Assistant Professor Inge Kalan Lipar- is an architect with thirty years experience in interior design planning in public objects and for the last five years has been an Assistant Professor for the Faculty of Design- University of Primorska, Ljubljana, Slovenia. As a graduate of the Faculty of Architecture she worked for ten years as part of a team of architects working with one of the most important Slovene architects Edvard Ravnikar. Inge worked on numerous architectural projects throughout Slovenia- including a large project for the biggest department store Maximarket and the main theatre and concert hall Cankarjev Dom, both in Ljubljana. For the next twenty five years Inge was the main store designer in the department store Maximarket. She was the team leader and author of several re-designs in the store house. Inge’s expertise in this sector includes working with several European store designers in this long period including a key role in the retail design team for Umdasch working on projects for client, Maximarket. As an architect, Inge has led the renovation of Maximarket in 2011 with the team of interior designers from Netherlands practice Yos de Vries. In addition, Inge professional folio includes several interior design projects for restaurants, individual houses and flats. 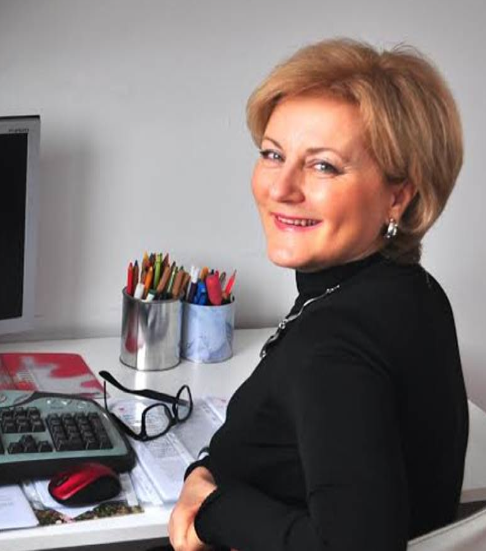 Now she is as Professor teaching at the Faculty of Design in Ljubljana, lecturing interior design.